During early mornings, from 8:15 to 8.45am the children across the school have an opportunity to use the schools computing equipment to enhance their knowledge in reading and maths and for completing homework given online. 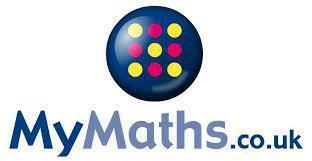 MyMaths is a piece of software that the children can complete maths activities, both in school and at home. The activities are set weekly by teachers and this helps us to support and guide the children within the class. Parents also have the opportunity of finding out what their child/children are learning and be part of their learning. 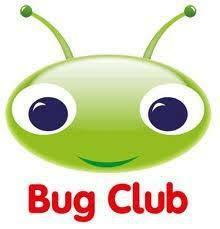 Bug Club was purchased to further develop reading across the school. The software allows children to read using a range of devices and choice of preselected books that meet the needs of each child. The advantage of using Bug Club is that the children get to experience questions being asked from the books that they have read.